We built X Cloud with the vision of creating the first cloud storage service which presented the user with total control, security and privacy of their files… and we’ve done just that. Unlike Google One, Microsoft’s OneDrive, Apple’s iCloud etc, X Cloud encrypts your files not only in transit but also at rest. That simply means that your files are encrypted when we store them, and unlike with traditional cloud storage services, your files can truly only be accessed by you. You can read all the details on how we are more secure than traditional cloud storage services here. 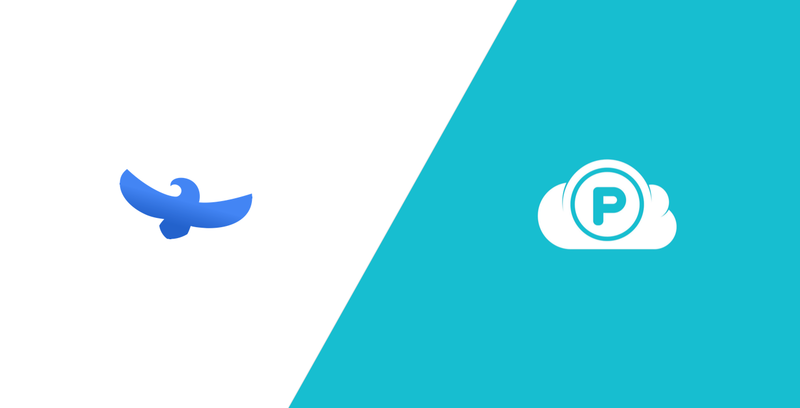 In this article, however, we will focus on how we compare to pCloud, one of our true and most direct competitors. For many years, pCloud has praised to be the single most secure alternative to all these traditional cloud storage services. But today that changed. Just like Dropbox, Tresorit & co, X Cloud provides an amazing user experience and pricing for all its customers. However, what makes X Cloud superior to these other cloud storage services is its outstanding security. We have taken security to the very maximum level, to make sure that only you have access to the files you upload to the cloud. Just like pCloud, we encrypt your files in transit and at rest. With X Cloud, users are the only ones who can decrypt their files, since these are encrypted and decrypted using the user’s password. Additionally, unlike pCloud, X Cloud makes use of file distribution, meaning that files are sharded, shards are encrypted, and no single machine ever holds a whole file. This also differentiates us significantly from pCloud & co. Thanks to all these measures, X Cloud praises to be the single most secure cloud storage service there has ever been.